America has very much become a “throwaway” society, but there’s one area where we may be holding on to an item for too long … our pillows. Most people use the same pillow for more than three years, according to a study by Ergoflex UK. For some, it becomes like a security blanket, something you can’t possibly imagine sleeping without. Choosing a new pillow, then, can create anxiety and stress … will you ever find a pillow that’s as comfortable as your pillow? And isn’t it ok to hold on to your pillow, yellow stains and all? Here’s a quick trick that can help you answer that question. Fold your pillow in half. If this is possible, and it doesn’t spring back into its original shape, your pillow (or more like, your pancake) is overdue for replacement. As far as length of time goes, it depends on which ‘expert’ you ask. Robert Oexman, DC, director of the Sleep to Live Institute, says replacing your pillow every six months is reasonable. Interior design expert Robin Wilson believes you can get away with once every three years, if you wash your pillow regularly (including the pillow cover every three weeks and the pillow itself every three months). The UK’s Sleep Council comes in right in the middle. They recommend replacing your pillow every two years. There are even those who say a pillow can last 20 years if it’s properly care for. So who’s right? The answer probably depends on you. Are You Suffering From Symptoms of “Old Pillow-Itis”? More than 90 percent of Americans agree that a comfortable pillow is crucial to getting a restful night’s sleep. But everyone’s idea of comfortable is unique. You may love your flat pancake pillow. Your partner may prefer a fluffy pillow or two, while others insist a firm pillow is best. If you regularly wake up with back and/or neck pain, your old pillow could be to blame. This is particularly true if it’s no longer the correct size and shape for your preferred sleeping position. For instance, for the sake of keeping a neutral position to your spine, stomach sleepers should use a flat pillow, side sleepers a firm supportive pillow and back sleepers a fluffy (not overly thick) pillow (or no pillow at all) is best. Another sign that your pillow is past its prime can be aggravation to your allergies or asthma, especially if your symptoms are strongest first thing in the morning (after you’ve had your face buried in an old pillow all night) and year-round. That old pillow is a cesspool of dust mites, to which about two-thirds of people with allergies are allergic. Even if they don’t bother you … dust mites are a member of the spider family and though you can’t see them, they’re in your pillow. This isn’t reason alone to get rid of your pillow, unless it’s not washable – otherwise, washing your pillow in hot water will kill dust mites. And here’s something else to think about … researchers have found up to 1 million fungal spores in pillows they tested. Dust mites eat fungi, and the fungi may thrive off the dust mites’ faeces, creating what researchers described as a “miniature ecosystem” in your pillow. Yuck. Finally, if you struggle with acne, your pillow could, again, be to blame. You rest your face on your pillow every night, which means dirt, oil and other debris are commonly found there. If you don’t wash your pillowcase often, this could trigger or worsen acne. What your pillow is made of will also impact its longevity. Polyester pillows tend to wear out the fastest, but they’re also affordable and machine washable. Foam pillows will last longer, but there are serious concerns surrounding chemicals in the foam. Natural materials, like wool, present an attractive alternative, as they naturally repel dust mites (and fungal spores) and last longer than many synthetic pillows. Even natural shredded latex is an option. As regard to how often should you replace your pillow? – there is no definitive answer. Consider your pillow’s shape and comfort level. Consider your level of tolerance to “ick factors” like dust mites and fungus. And consider your care pattern – has your pillow been regularly washed and cared for? 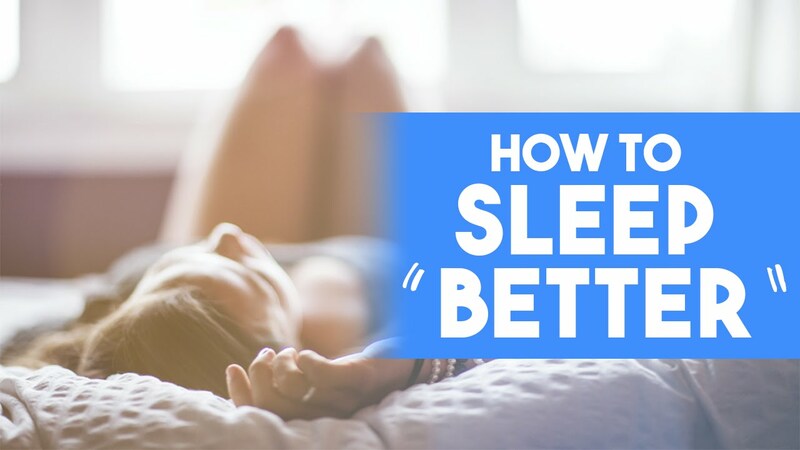 These items will help you decide when it’s time to say goodbye … and once you’ve figured out your pillow, it’s time to consider what may be an even more important factor for you to sleep better – your mattress.